It’s 2019 and businesses are starting to see the importance of artificial intelligence (AI). Even though the number of businesses that use AI still sits at a disappointing 16%, it is expected to triple by the end of 2019. According to Forrester, the way we approach AI will also change. They believe that by the end of 2019, businesses will also be focussing more on the creative integration of AI with their existing processes. Now, one of the major industries artificial intelligence changes is digital marketing, especially SEO. So, let’s see how AI is changing the SEO industry and what you should focus on to supercharge your online presence in 2019 and beyond, as told by VerbIT. In the past, you could target the keywords with the highest volume and rank high. However, as the World Wide Web has evolved, this is not possible anymore. Namely, out of over 2 billion searches, Google handles every day, it sees 15% of them for the first time. And, to provide these searchers with relevant and accurate answers, it uses RankBrain. This is Google’s machine-learning system that helps the search engine understand the intent behind the searches. In other words, SEO is not all about exact-match keywords anymore. It’s far more intelligent right now. One of the greatest trends AI brought to search engines is voice search. People love it because it lets them communicate with search engines in a more conversational manner. Voice searchers don’t use short keywords to find relevant information anymore. Instead, they talk to Google using entire sentences or even questions. Another form of search that has given AI the central role is visual search. Just look at Google Lens. Based on deep learning and AI, it lets searchers take photos of objects instead of using keywords. Robots are already dominating the content marketing landscape. Just look at content repurposing, one of the most significant content marketing practices. Simply put, to make your content appealing to greater audiences, you can simply change its form. And, this is where AI can help. With AI-powered transcription tools, you can transform your popular audio content, videos, and podcasts into high-quality, written content. Furthermore, there are also robots that can write content for you. For example, the Washington Post created their in-house bot, Heliograf, which helped their writers cover stories related to the 2016 Olympics. The Associated Press publishes thousands of completely automated articles, powered by the Automated Insights software. Still, probably the major player in the AI-powered content marketing field is Quill, a natural-language generation tool that interprets your data and creates engaging narratives. You can use it to create a wide range of content, from industry reports to news stories, as it adapts its tone of voice to your branding needs. However, content creators shouldn’t worry about robots replacing them. These technologies are still relatively new and, as such, they’re not fully implementable. Above all, no matter how sophisticated they may get, robots will never be able to create highly relatable and personalised content that evokes emotions in readers. The Washington Post claims the same, emphasising that their Heliograf was not created to replace humans, but to do mundane tasks for them. Search engines have also started developing intelligence on their own. And, to keep pace with them, you need to track your SEO performance regularly and keep pace with these trends. Here are the main fields where AI can help you increase your performance. Being an SEO strategist means using a bunch of tools to track numerous performance data. And, doing so manually is extremely frustrating. This is where AI steps in. These tools can collect and interpret data in a way humans could never do. It lets you identify some key changes and trends that may, otherwise, go unnoticed. Most importantly, AI can be integrated into every level of your SEO performance analysis, from understanding market trends, customer journeys, and competitor insights to identifying new content opportunities and calculating your SEO spend. Automated SEO tools give us an amazing opportunity to leave boring and repetitive tasks to machines and focus on those aspects of SEO that require creativity and innovation. 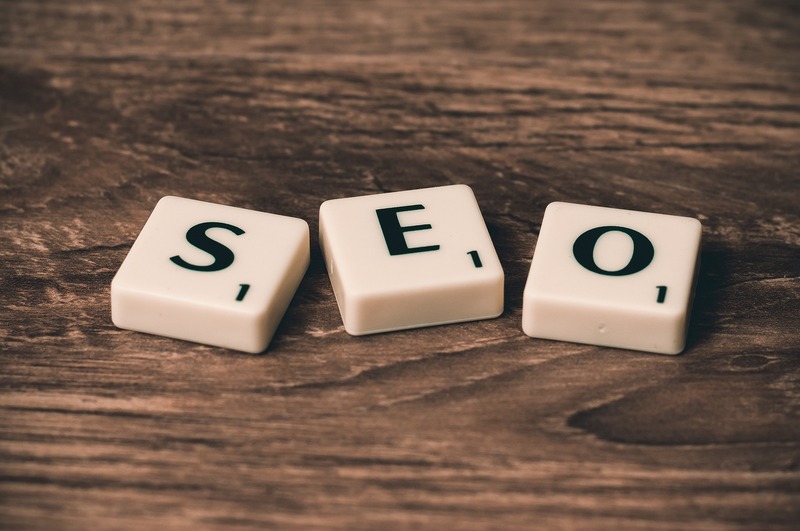 There are many aspects of your SEO strategy that require automation, including the abovementioned keyword research, link building prospecting, internal linking, SEO reporting, technical audits, etc. In today’s customer-centric marketing landscape, delivering highly personalised user experiences is not optional anymore. Some recent research studies show that customers are eager to give you their personal data to get offers and deals that matter to them. They’re even ready to pay more for such offers. Precisely because of that, you need to start observing SEO as a multidisciplinary industry that doesn’t prioritise building links and targeting keywords anymore. It’s all about customer communication. Your goal is to collect your customer data through meaningful interaction with them. This is where AI-backed chatbots can help. Many brands like Starbucks, Mastercard, Uber, and Sephora are using them to provide seamless, real-time user experiences. Apart from helping you provide timely feedback and increase user experiences, these tools are a great source of customer data. Through a conversation, you can learn what your customers’ frustrations, needs, and expectations are, helping you tailor your entire digital marketing strategy to them. This is what Amazon does. They’re tracking their customers’ browsing history and purchasing habits to provide them with products and content relevant to them. Even though it is still in its infancy, AI changes our perceptions of SEO. By automating your performance tracking processes, helping you get greater insights, and creating valuable content for you, AI helps you create a solid, customer-centric SEO strategy that goes beyond rankings. Above all, you will be able to focus on what really matters, the creative SEO tactics that let you personalise user experiences and build stronger relationships with them.